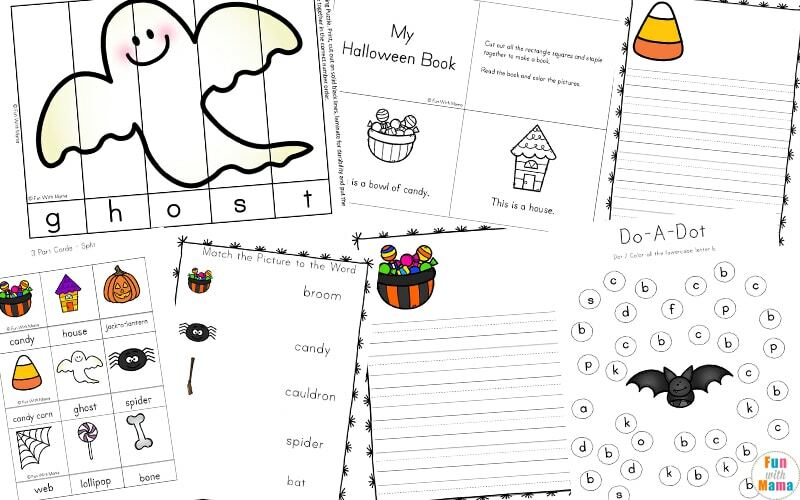 Have some amazingly spooky fun with these Halloween activities for preschoolers printable pack. 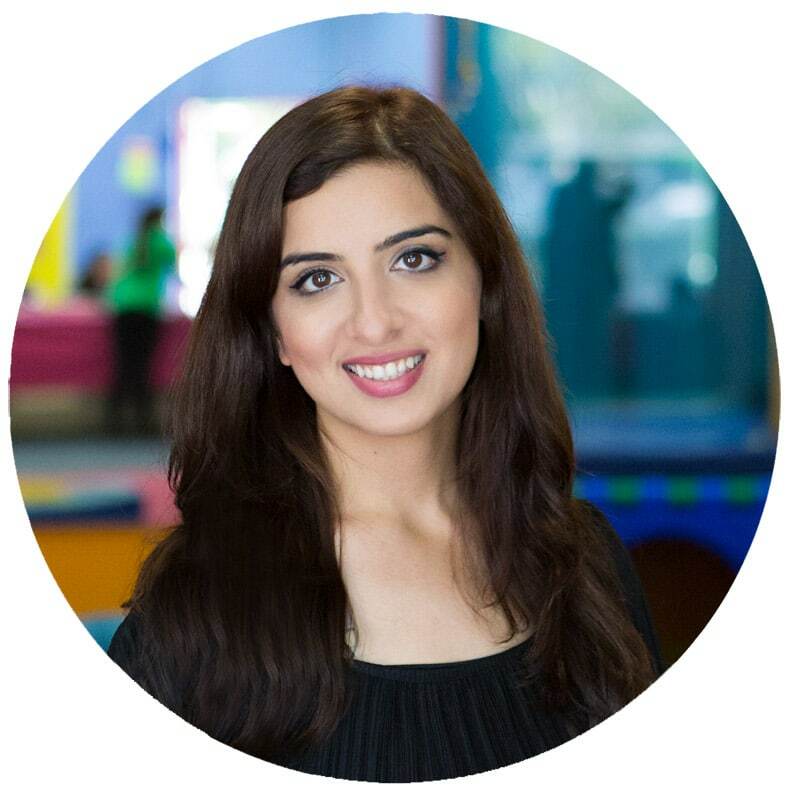 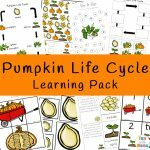 A majority of these activities will help kids in preschool and kindergarten to learn, while others will encourage them to get creative. 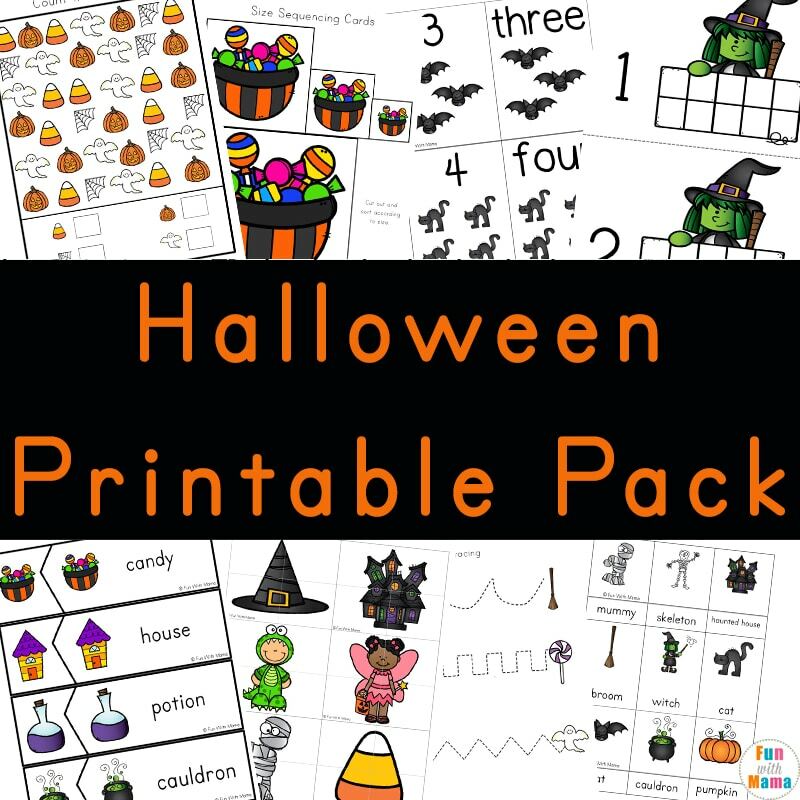 Whether you are looking for Halloween activities for toddlers or just want to have some Halloween fun, this pack is filled to the cauldron’s brim! 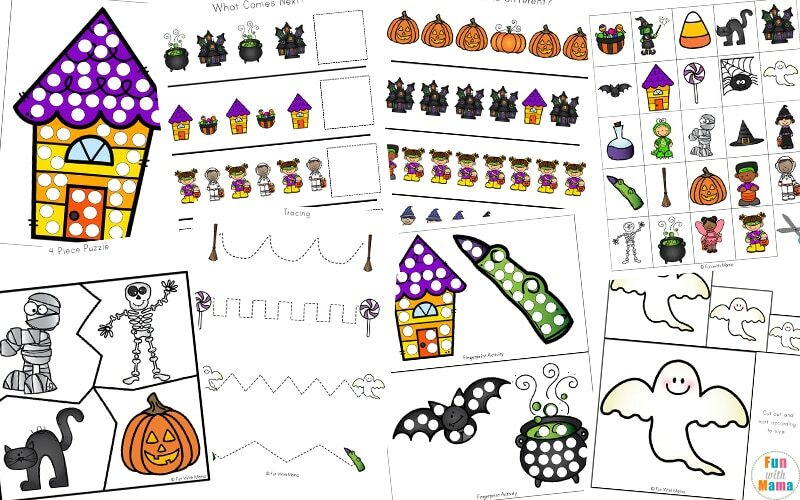 These Halloween games and printables are aimed at children in preschool and kindergarten and includes a variety of math and literacy activities. 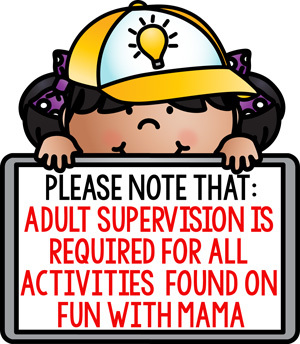 Check out all of our Halloween activities for kids here. 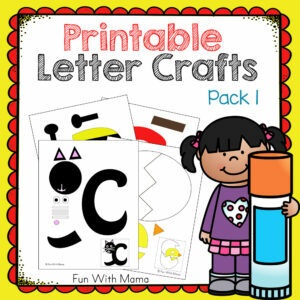 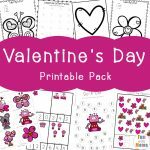 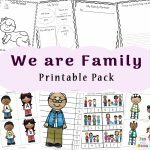 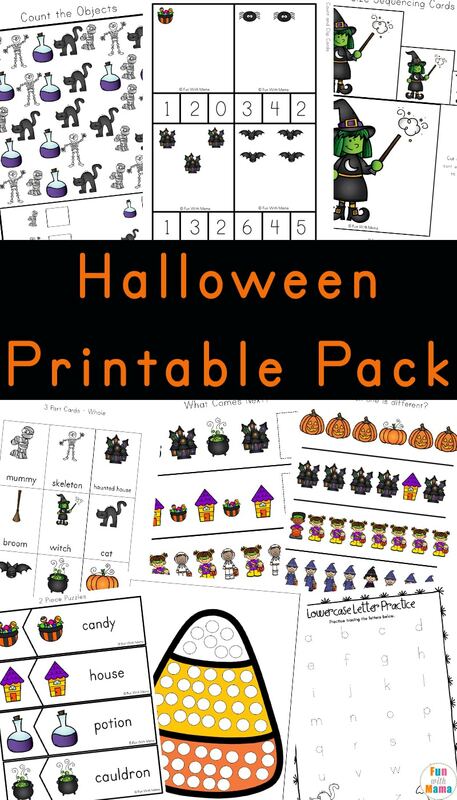 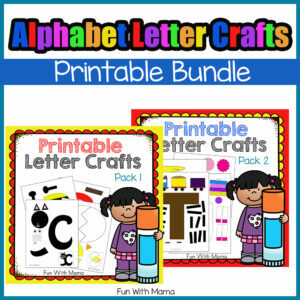 This Halloween Printable pack contains over 90 pages and includes many activities. 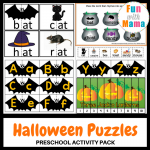 Included in this fun Halloween printable pack are a variety of puzzles. 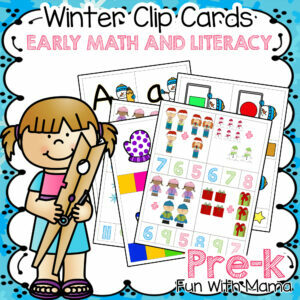 Children can start with the easier 2-piece puzzles before moving up to the four-part puzzles. 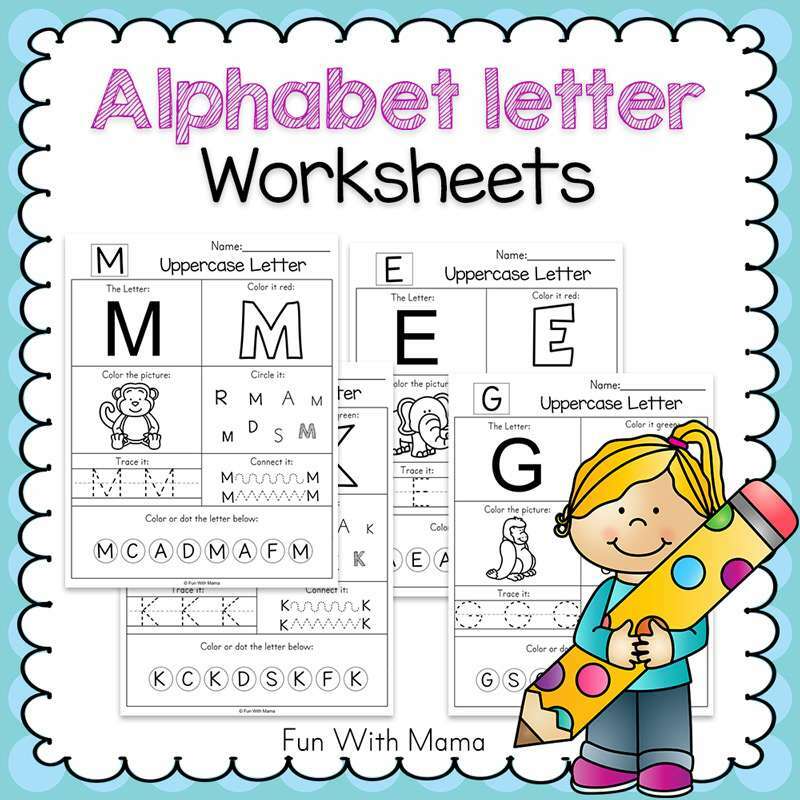 Then they can move onto the number puzzles which will help them learn about skip counting as well. 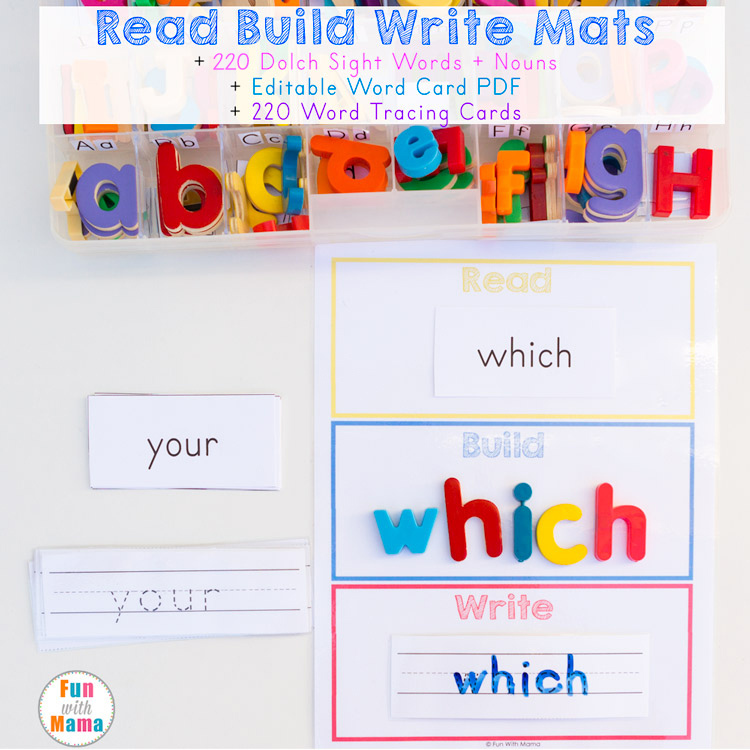 There are also two-word building puzzles which kids will love to build. 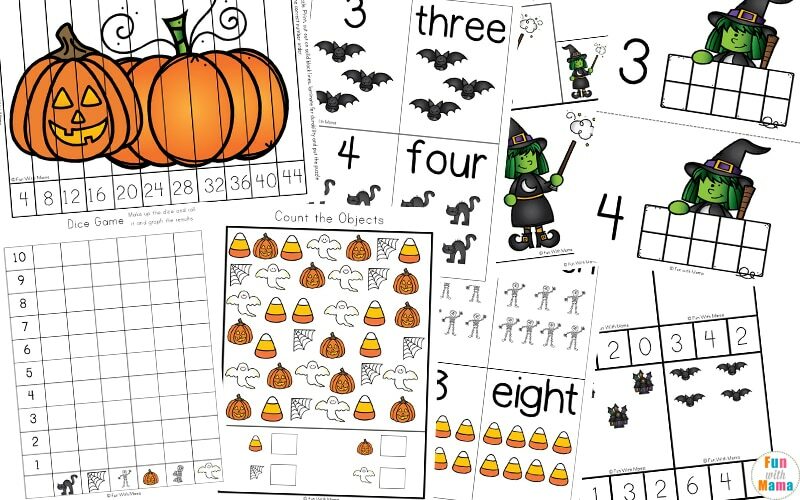 There are also some fun Halloween Themed Ten Frame mats, which is a great hands-on activity for helping kids learn and practice counting to ten.